Kato Kaelin became the fourth celebrity to be evicted from the Celebrity Big Brother house on Monday night, losing out to comedian Tom Green in the final vote. Monday’s live show kicked off with the Head of Household competition, which was a knockout style. 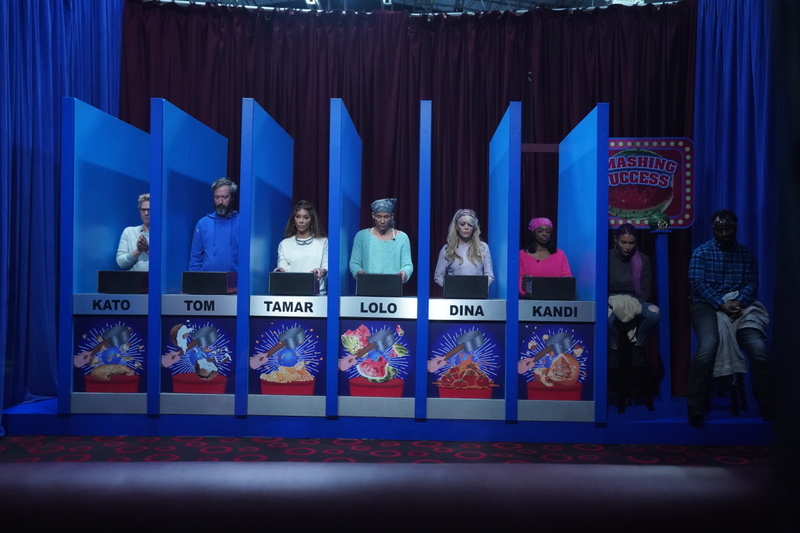 After four rounds, Tamar beat out Kato to win HoH, which meant that Tomato, aka Tom and Kato, were in trouble. To no one’s surprise, Tamar nominated both of the guys. Their last hope was to win the Power of Veto and even then, it would still ensure that one of them more than likely goes home. 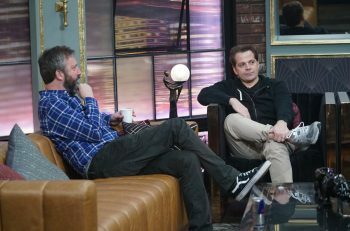 Host Julie Chen Moonves returned for the live PoV competition, which also featured a surprise appearance from Gallagher (who?!) as he smashes away objects and the celebs have to remember the order of what was smashed. After seven rounds, Lolo won the Power of Veto, marking her first competition win. Lolo decided to not use the Power of Veto, ensuring that the boys would be broken up. At the live vote, Kato was sent packing on a unanimous 5-0 vote. Following his eviction, Kato spoke to Julie about his time in the house and admitted he was surprised to go. Julie asked him about what went wrong and asked how smart it was to possibly backdoor Ricky. “I thought they were going to get us,” he said. What did you make of the eviction? Was it the right result? Tell me in the comments below! Who will be the next Head of Household and who will be nominated next for eviction? Find out when Celebrity Big Brother continues on Thursday night at 8/7c on CBS.